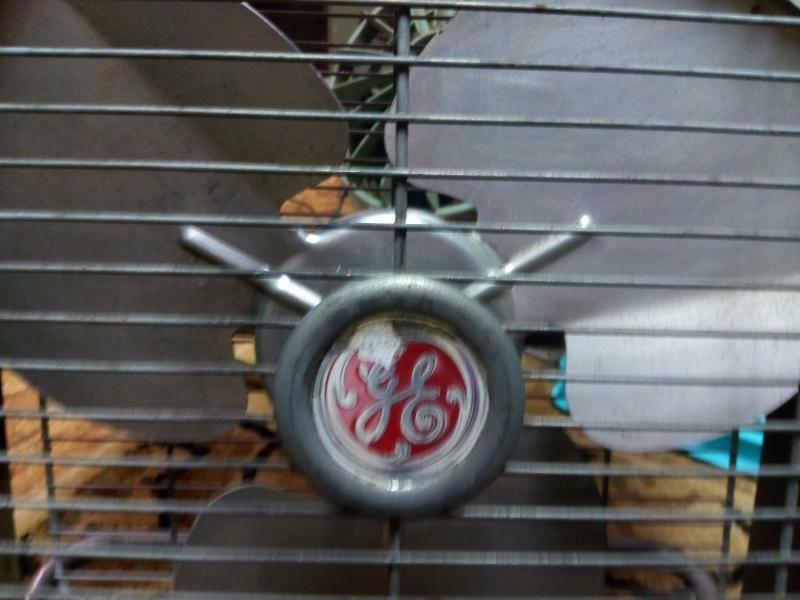 hi, I have this box fan that i have had for years and have never really payed much attention to this, but it on the badge on the front grille says it is a general electric but on the top by where the buttons are it says it is a freshnd aire by cory. the motor is one of those general electric export type motors. it is on a small swivel stand and has push button switches. i cant find a model number or any identification besides what i already mentioned. i will post a picture when i get home. any help would be appreciated. i know of both general electric and freshnd aire and dont think they are affiliated in any way but i coudl be wrong about that as well. 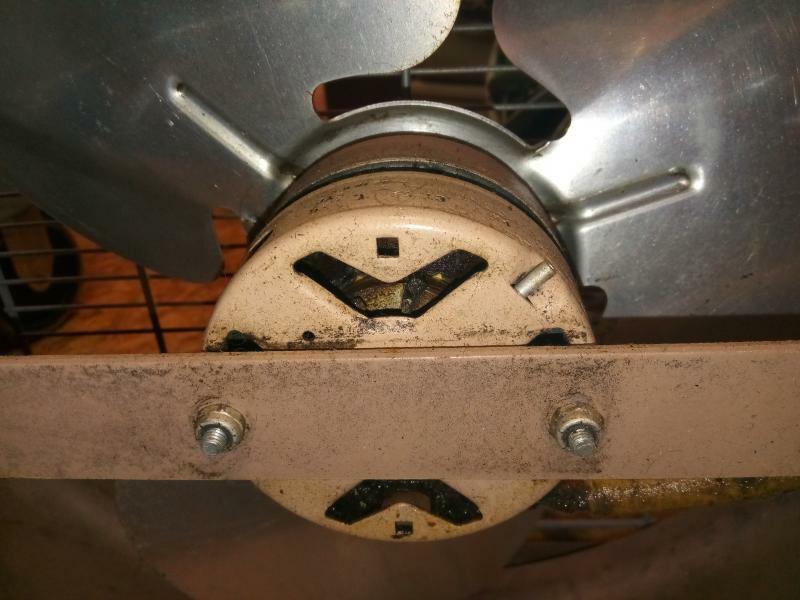 Well Actually GE made Fresh'nd Aire's Motors for their fans and depending on the fan it could of been a GE Fan Rebadged as a Fresh'nd Aire fan or Someone put a GE Box Fan grille onto a Fresh'nd Aire Box Fan, the pictures will definitely help us see what you have and see if it was either a rebadged GE or a case of a GE Grille put onto a Fresh'nd Aire Fan. Hi, here are the pictures, i tried to get a picture so you could read the motor as best as i could but it was hard because the text was backward so i had to hold the camera upside down, but it is just a general electric export motor. anyways here are the pictures. I think what you have is definitely a Fresh'nd Aire Fan from probably 1950s but its got a Grille installed on it from a GE Box Fan from the same time period, as more than likely that fan was made by GE for Fresh'nd Aire, so a grille from a GE Box Fan from the same time period would of likely been fitted onto the fan as a replacement at some point in time in its life because the original grille probably got damaged. hi, I also noticed that the GE logo just looks like a piece of paper that has been glued into the center of the grille, i thought maybe the real fresh'nd aire badge may have been under that so you can see where i kind of pulled it back to see, i tried not to tear it but I did at the top. maybe i can find a fresh'nd aire badge, print it out and stick it there. No that was an actual GE badge because the Fresh'nd Aire badge was elongated compared to the GE Badge. I saw another Fresh'nd Aire Box Fan like yours on YouTube except it was a 20" instead of a 12" like yours and it's Grille actually was blank and didn't have a badge of any sort on it, just on the speed control area like yours. So it shouldn't be hard to find a replacement grille for it. thanks. I looked it up a while ago under both the name fresh'nd aire and GE and could not find it. 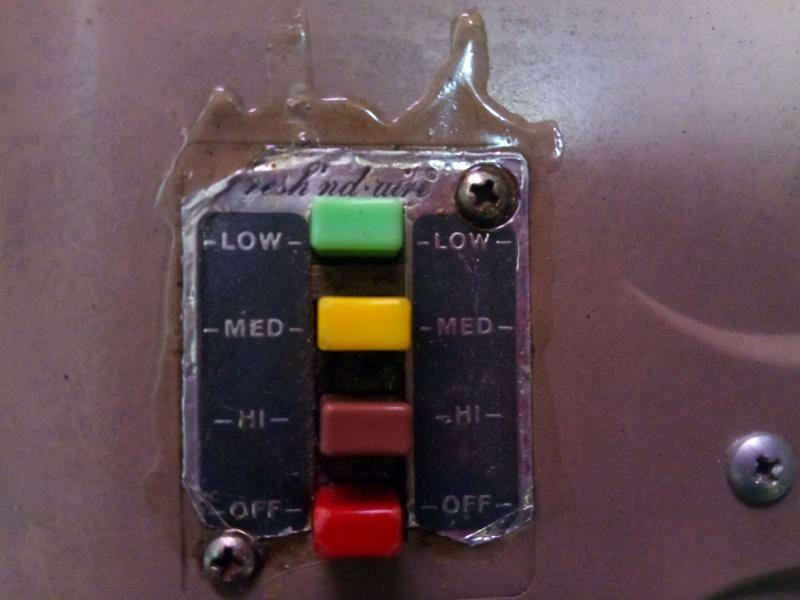 there is one similar under the brand "country aire" which if i recall correctly is made by Lakewood, anyways what I am getting to is that i know a lot of the motors general electric made for Lakewood liked to catch on fire, is this one of those motors? i have had this fan for years and it pretty much runs nonstop besides for when i turn it off to clean and oil it. should I be worried about it burning up on me while i am not around? the fan makes a buzzing sound when you turn it on until it gets up to speed but it has done that ever since i had it and it has never had a problem, i don't have any way to measure current but it does not seem to get to hot. I'm really not sure about the fire issue, but maybe someone else better versed in these motors and fans might chime in help out. 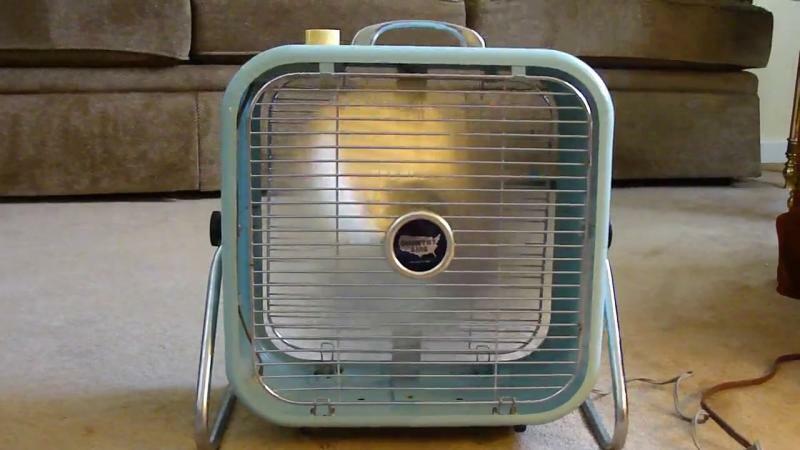 As all the info I gave you is all the info I know about these fans from researching them myself. Can you take the round metal badge part off altogether? It would look nice with a plain grille. I don't think so. i am not home now. when I get home in about an hour i can try, i could also just remove the GE badge and put the back grill on the front which is just a blank grill. 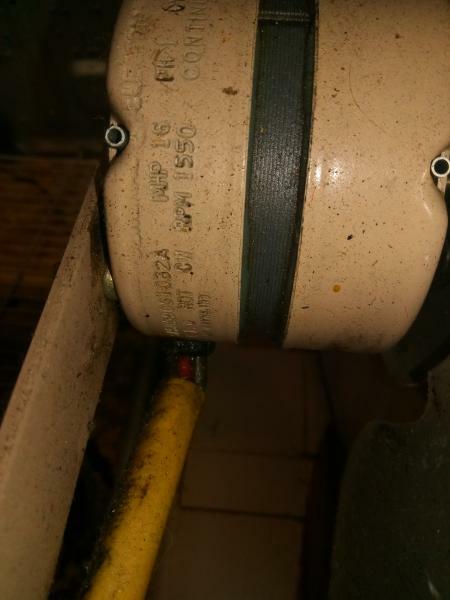 the only thing is it may limit the air that gets to the motor and overheat it. i will check all of that when i get home and update you. Hi, I just got home and i got the badge off. it was actually just glued on the grill. 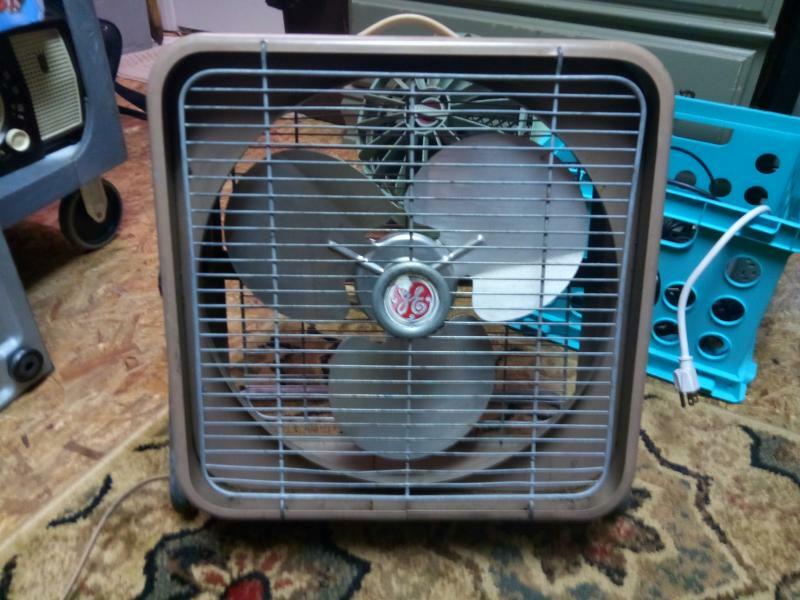 Probably someone took that badge off of an old GE Box Fan and just glued it onto that fan, because they didn't like the Plain Jane look of the naked grille that it came with originally. yeah. they pitit perfectly in the middle though. sorry for wasting your time. but i guess if i never asked i would have never noticed that. I've seen these badged as Frigid and Kord too. yeah, back when i first bought it i spent a little while looking it up, not too long but when i did i found one that looked similar under the frigid name. Page processed in 0.1750 seconds (8% database + 92% PHP). 28 queries executed.